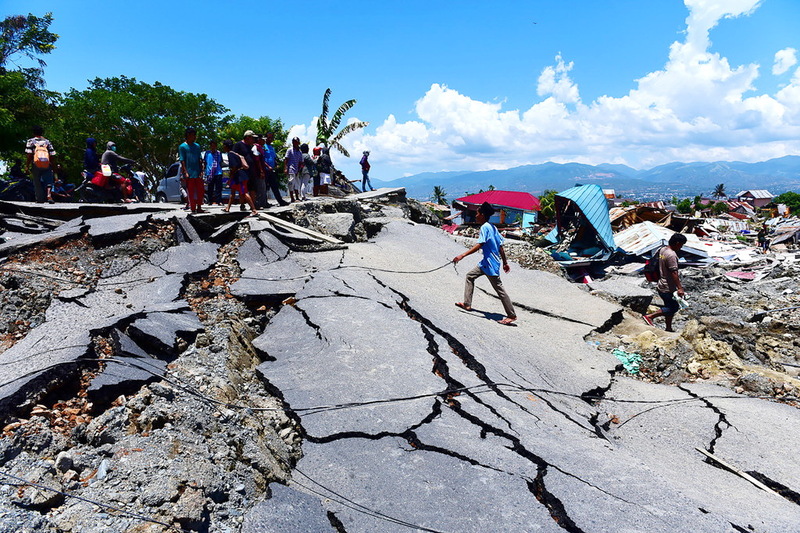 A magnitude 7.5 earthquake devastated the Indonesian island of Sulawesi on 28 September. The earthquake led to a tsunami that struck Palu, the capital of the island, and widespread soil liquefaction, causing massive destruction. By 10 October, the official death count had risen to 2,010. Approximately 10,700 were injured and five thousand went missing. Archbishop Paul Kwong of Hong Kong Sheng Kung Hui has decided to donate HK$300,000 to Habitat for Humanity from the HKSKH Archbishop World Relief Fund to help the affected residents on Sulawesi to rebuild their homes. Archbishop Kwong also called on parishioners to pray for Indonesia and for God’s mercy and comfort for the affected, the injured, and their families, so that the victims could get through the painful times and rebuild their homes. Archbishop Kwong also urged parishioners to beseech God to let the deceased rest in peace.